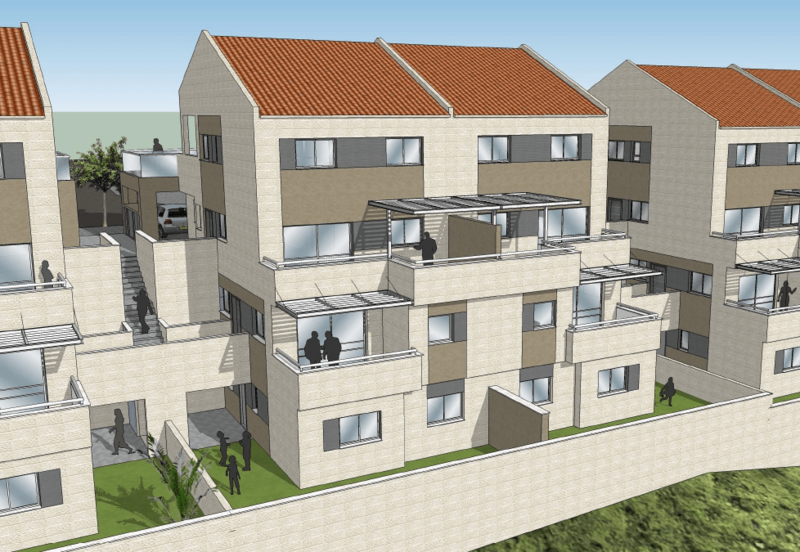 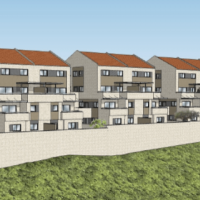 Muduragi Raz Shachaf is a new development of 32 duplexes located in the Ramat Beit Shemesh Gimmel 2 neighborhood. 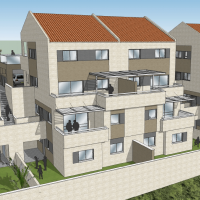 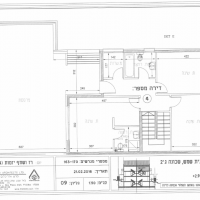 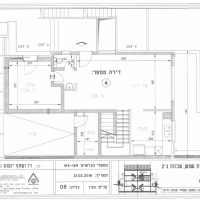 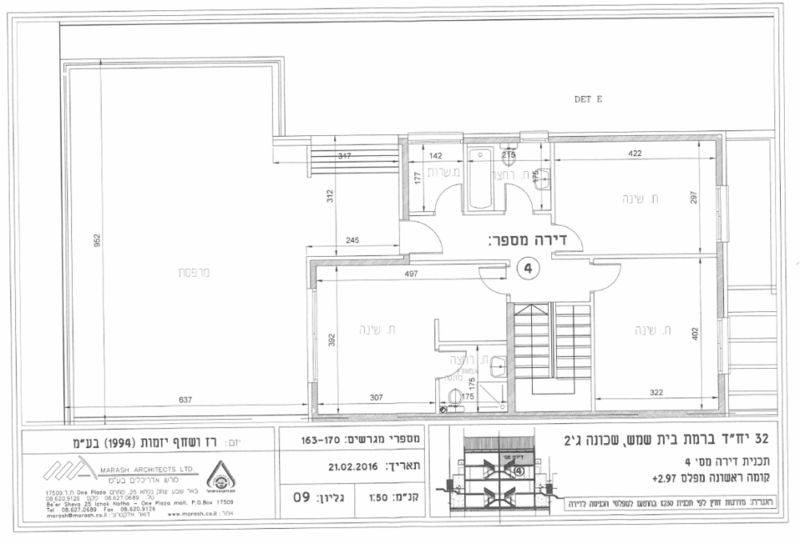 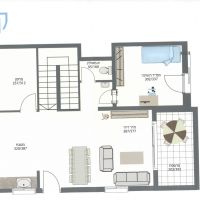 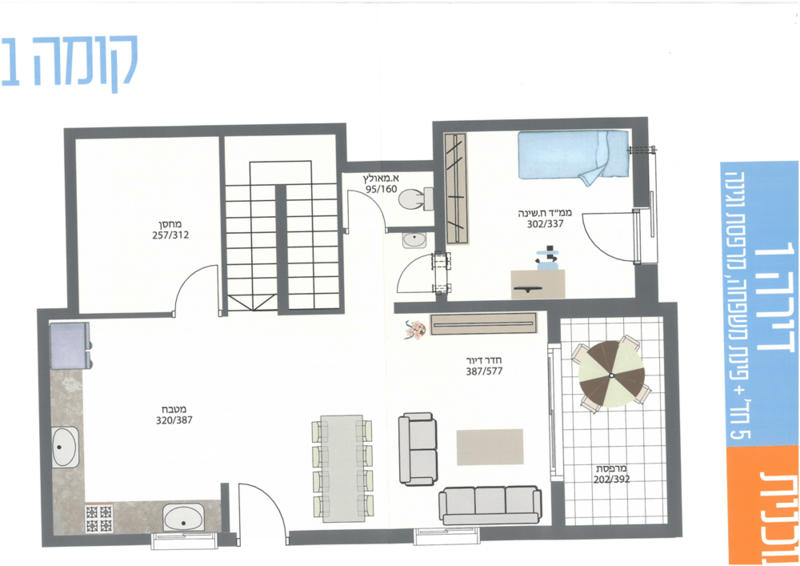 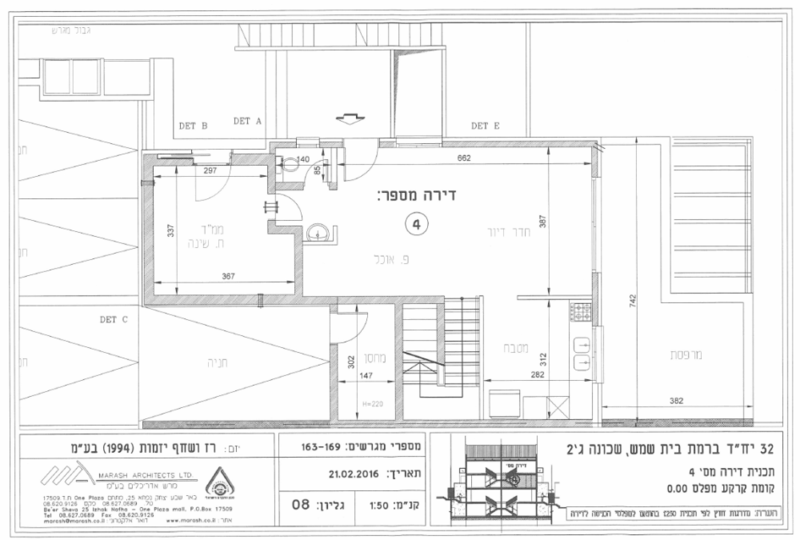 Located on Elisha Hanavi Street, it is very close to Ramat Beit Shemesh Aleph, Gimmel and Mem 3. 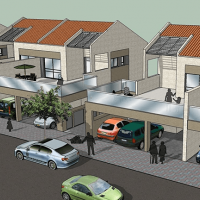 Each homes comes with a private entrance and 2 covered parking spaces. 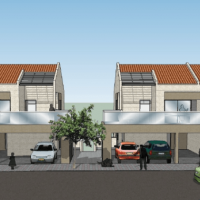 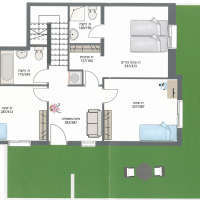 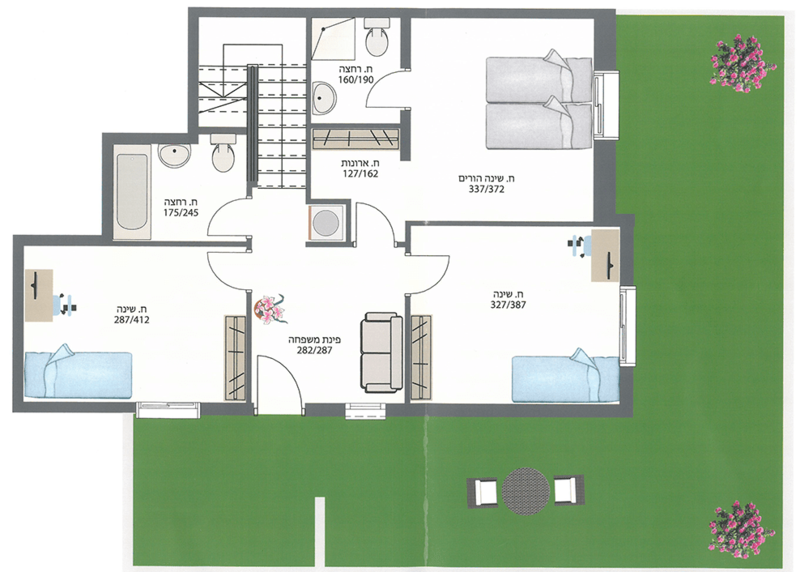 The upper duplex homes come with a nice balcony, and the lower duplexes come with a garden.